Are you searching for an adventure-ready SUV with plenty of flexibility, power and efficiency? If so, then you’ve probably considered the 2018 Honda CR-V and the 2018 Toyota RAV4. Both of these popular vehicles offer impressive fuel efficiency, versatile seating and cargo configurations, as well as numerous modern technology features designed to both protect and entertain. 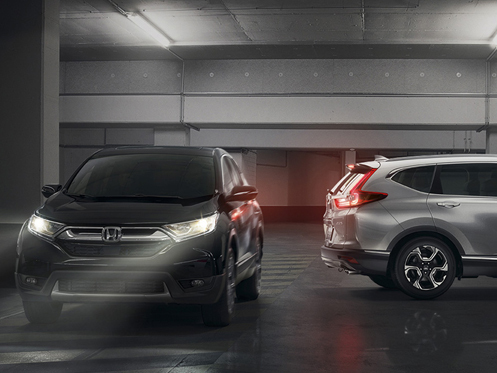 However, check out the information below to see why the new CR-V stands out from the crowd. Equipped with a standard Eco Assist™ System, you can easily adjust your driving mode to match your adventures and improve your fuel efficiency on longer trips. Plus, thanks to the peppy engine nestled under the hood, you won’t have to sacrifice power for less stops at the pump. You can stay connected and entertained on all your road trips courtesy of the fantastic up-to-date technologies found throughout the new CR-V. With amenities like Bluetooth® wireless technology, Pandora® compatibility and the available Honda Satellite-Linked Navigation System™, you’ll enjoy every minute on the go behind the wheel of the 2018 CR-V.
No one wants to bring their worries along for the ride. 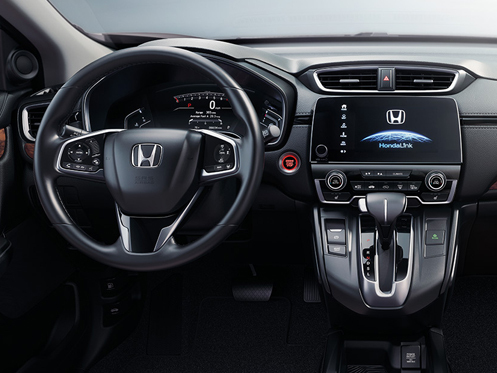 Thanks to the impressive array of advanced safety features, including a multi-angle rearview camera, LED Daytime Running Lights (DRL) and the available Honda Sensing® suite, you can leave those worries behind and enjoy the ride no matter where the road leads you. 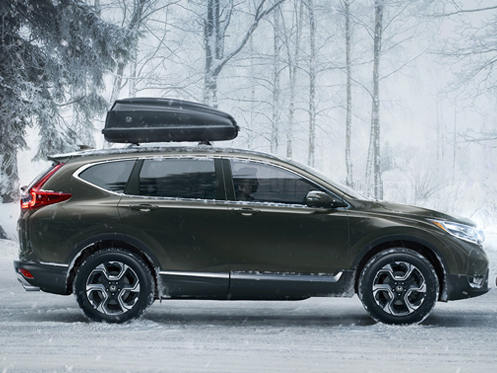 If you’re looking for a spacious SUV ready to take on any adventure with ease, look no further than the 2018 Honda CR-V. When itâ€™s time to upgrade, choose Honda Kingsport for an exceptional car-buying experience. You shouldn’t have to settle for a vehicle that isn’t your perfect match. That’s why we feature our “Love It or Leave It” pre-owned vehicle exchange policy where you can return your vehicle within five days if you’re not 100% in love with it. 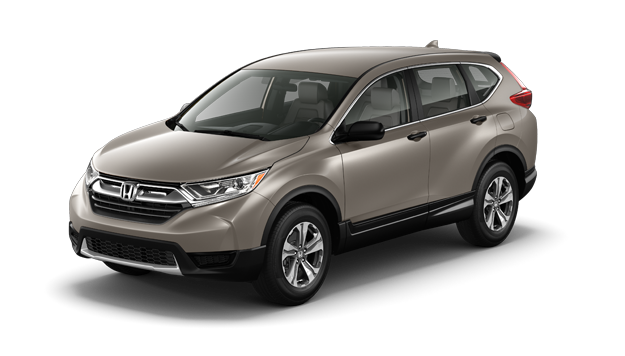 If you’re interested in driving home a new 2018 Honda CR-V, give us a call or stop by Honda Kingsport at 2217 East Stone Drive, Kingsport, TN 37660 for a test-drive today. We look forward to serving our customers from Bristol, Johnson City and Greeneville, TN.